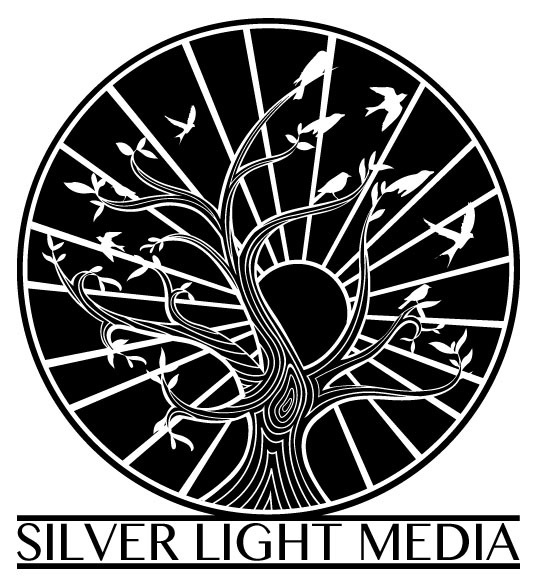 Silver Light Media is a public relations firm dedicated to inspiring connections through strategy, creative content, targeted distribution, and industry education. In today’s world where every company and brand is working to build a credible Facebook Business Page, optimize their Twitter feed, get found on the first page of Google, integrate Instagram advertising, and navigate working with influencers it’s no longer applicable to bypass the power of online media. We are here to help you navigate and embrace the social era. Businesses today need to be savvy about the connections they’re making online. Silver Light Media helps companies hone the power of social interactions to optimize brand strategy, connect with influencers, and establish authority within one’s respected industry. We serve a variety of clients from across the country since being founded in 2012. Our clients are entrepreneurs, lifestyle brands, and small to medium-sized businesses who embrace the social era and see the value in using this new medium to extend customer service and increase brand engagement. We catalyze trending themes in visual storytelling. Based in Denver, Colorado we are thrilled to serve a variety of clients around the United States. In addition to the local areas of Boulder, Golden, Arvada, Lakewood, Aurora, Englewood, Westminster, Superior, Louisville, and the mountain areas of Breckenridge, Vail, Steamboat Springs, Vail, and Telluride. We love being Colorado-based as it central to providing services in California, New York, Massachusets, Texas, Idaho and more states soon. Call 208.284.5570 to learn more!